This free sample remote Healing Spectrums Coherence Activation with Thomas is the first step toward creating a powerful shift in the quality of your physical and emotional well-being by enlivening coherence within your physiology and accelerating your body’s natural healing processes. Sign in here for your one-time free session. 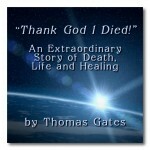 After signing in, you will receive a copy of Thomas’ audio book Thank God I Died: An Extraordinary Story of Death, Life and Healing. You will also be contacted to schedule your free session. If you have never had a session with Thomas, this is an excellent opportunity to experience the deep coherence of a Healing Spectrums session. You can ask any questions you have about the session or any questions regarding the Healing Spectrums programs after your session. If you are overseas–no problem! These sessions are available through our live-streaming program so you can participate if you have a computer with high-speed internet. Or you can use the optional conference number that will be provided. 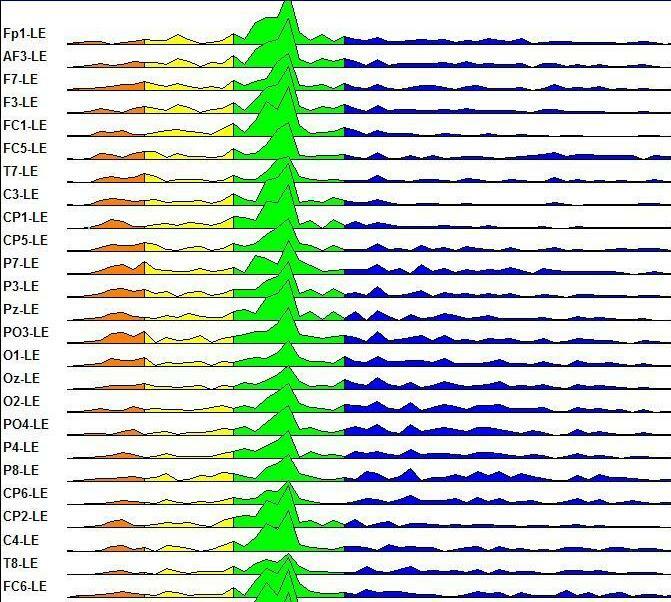 * Healing Spectrums sessions are not a substitute for required medical treatment. It is always recommended to consult a Health Care Professional whenever there is serious injury or illness. For Full 1-Hour Personal Sessions with Treated Water and Personal Consultation call, please visit the Personal Sessions Page or the Spectrums Store.